Welcome to Design My Day, venue stylists specialising in weddings within Cheshire, North Wales, The Wirral and the surrounding areas. 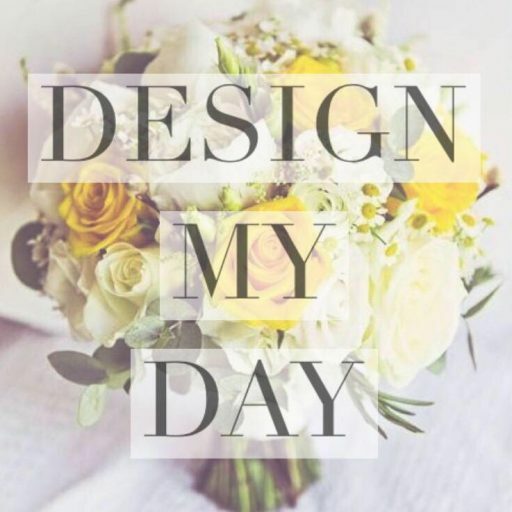 Design My Day offers a range of services from an initial consultation, dressing the venue and providing all of the decorations you’ll need to pull off a show stopping event. Get in touch today for our expert advice on how to turn your event, whatever the occasion, into the venue of your dreams.